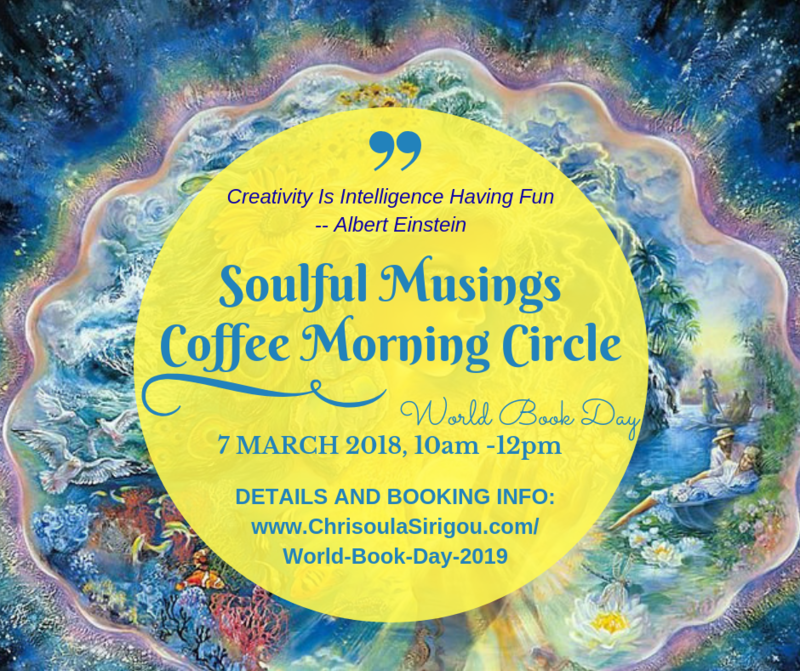 Books are my best friends, says ChriSOULa, The Golden Muse, broadcaster, GoldenMuseTV host, emotional wellbeing educator and author of the award-winning The Book of Soulful Musings. ChriSOULa is the proud host of LIFE Awakening events, retreats and annual celebrations over the last nine years incl. World Book Day. Now she is introducing her first “Soulful Musings Coffee Morning Circle” for all book lovers, life explorers and change makers. 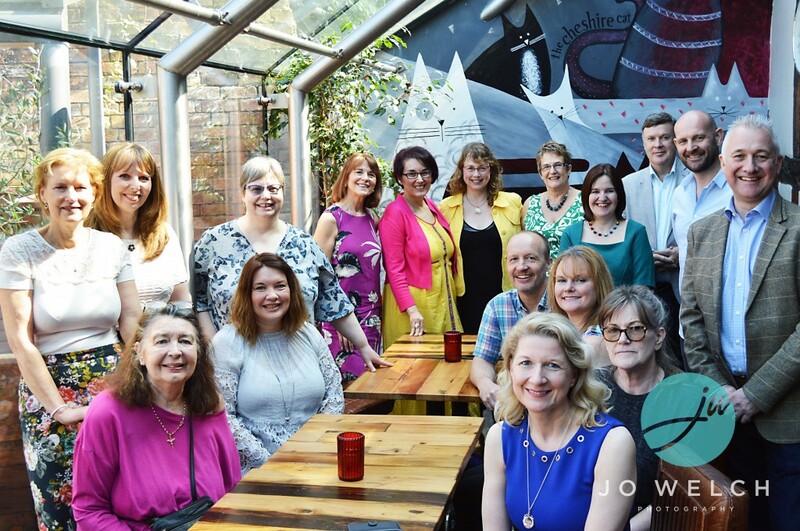 On Thursday 7 March 2019 in the company of LIFE Explorers … authors, co-authors, authors-to-be, illustrators, creative educators, poets, artists, change-makers, visionaries and open to anyone who loves books, we celebrate together the wonder of books, story telling, creativity, expression, inspiration and expansion. In fact, it’s the biggest celebration of its kind, designated by UNESCO as a worldwide celebration of books and reading, and marked in over 100 countries all over the world. BONUS OFFER 1: You’ll be granted access to ChriSOULa’s enlightening “2019 SOULful Predictions” Energy Forecast 2-hour Mastercall. Discover Your Personal Year Number, Soul Colour & Supporting Planet for 2019! ADVANCED PAYMENT CAN BE MADE ONLINE BY BACS. Email ChriSOULa csirigou@btinternet.com to receive BACS payment details. A receipt will be forwarded to you upon payment notification. Thank you. 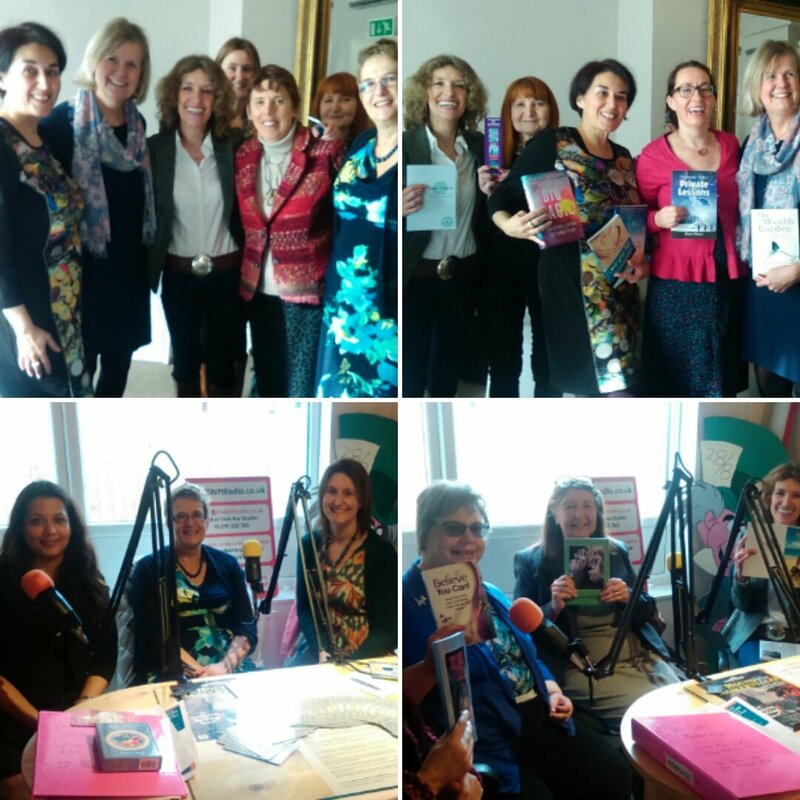 Memories from World Book Day 2017 celebration with participating authors followed by interviews on the radio. 12.30pm Coffee Morning Soulful Musings Circle ends. *** At the end of the event you’re welcome to order some yummy lunch (not included in the ticket price) before heading to the studio to broadcast LIVE The Health and Healing Show 1-2pm with more uplifting Soulful Musings celebrating books on air! ChriSOULa Sirigou, The Golden Muse, is a Broadcaster, TV host, LIFE Mentor, Author and Promoter to some of today’s most heart-centred thought leaders. ChriSOULa is driven to give people the tools to “Claim Your Gold” and self-worth and say yes to becoming more visible and in the flow of LIFE. Bernadette Sarginson is an Empowerment Coach and Mentor, and Creator of the Spirit Level Success™ System – Six Secrets of Self-Esteem. She is an Intuitive with a mission, and that mission is to assist as many people as possible to really own and acknowledge their true unlimited potential. 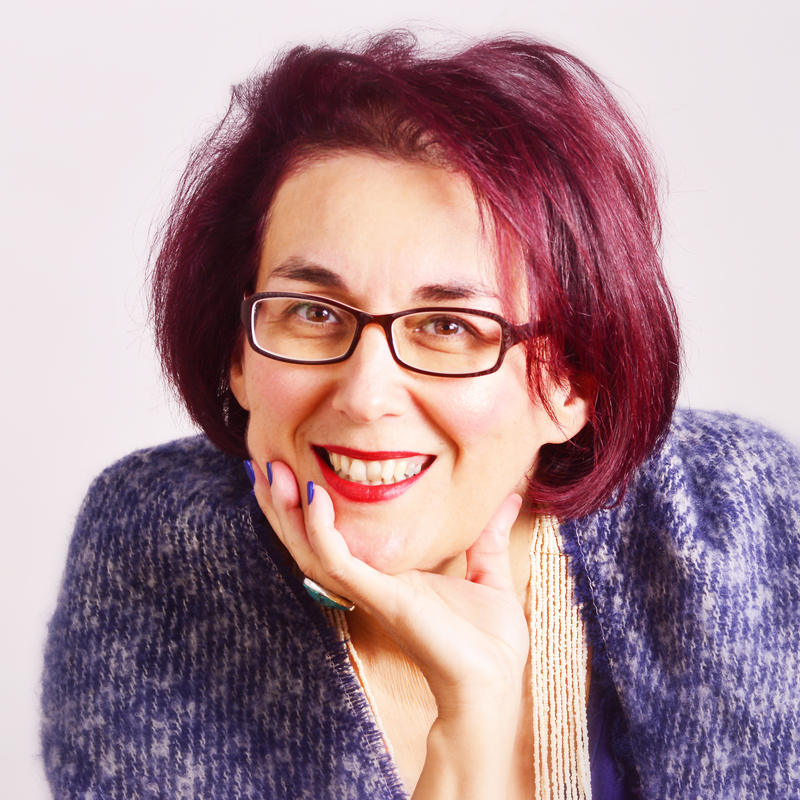 Working in a bespoke and unique way, she brings a powerful mixture of life experience, intuitive wisdom, education and coaching to enable you to raise your game both personally and professionally. Her passion is to work in gentle transformation for women, and men, with high success on the outside, and low spirit on the inside. To help you feel and experience your true sense of ‘Self’, and to empower you to develop a robust core so you can face anything life throws at you, and re-balance any time you need to. Because when you start shining brightly, you give everyone around you permission to do the same. 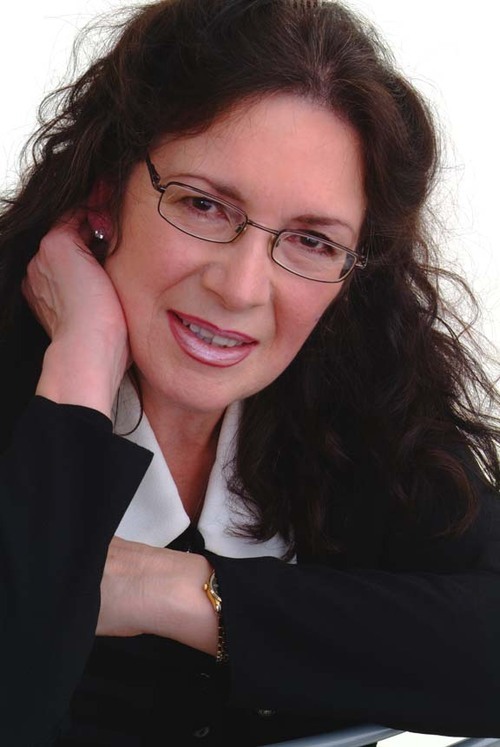 Maureen Brindle has authored 8 books and co-authored 3 books including 2 with Princess Maria Amor. She writes adult and children’s poetry, scripts, biographies and novels. 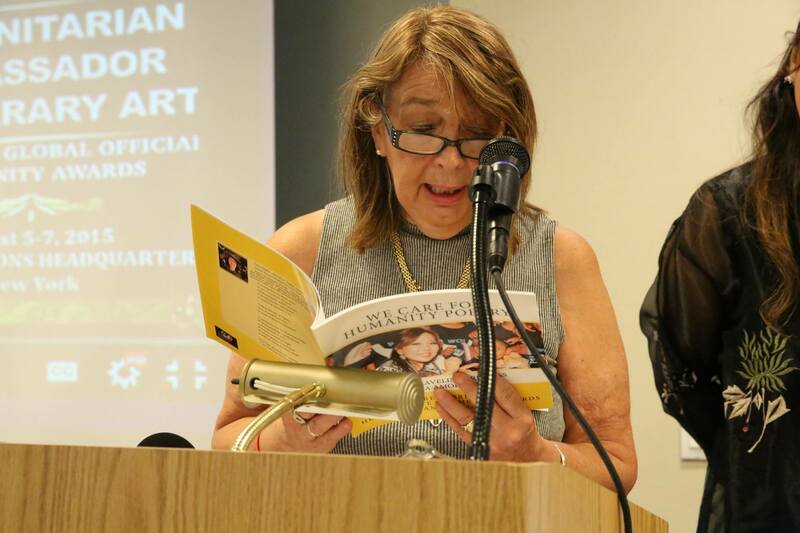 Maureen is the official Poet of We Care for Humanity and the 2nd/3rd/4th Global Officials of Dignity Awards. She has received many awards and honours. 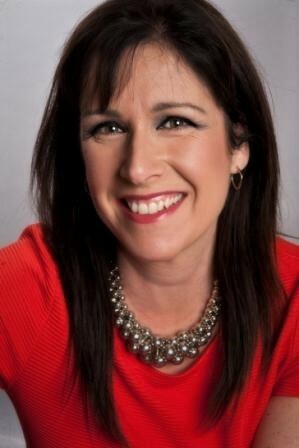 Susan is the founder of Positive Kids and Positive Publicity. She loves writing and has an interest in holistic health, particularly linked to the emotional wellbeing of children. Susan produces Positive Kids magazine and runs the associated Facebook group. She also works as a PR consultant and provides writing, editing and proof-reading services. 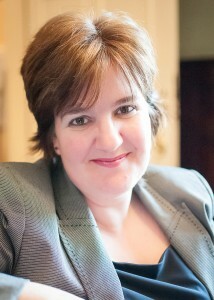 Susan is the Editor of the award-winning The Book of Soulful Musings. A Successful Serial Entrepreneur with 10 businesses under her belt; a Global Speaker and Champion for Women’s Entrepreneurship and Leadership – having been appointed to a UK Government Taskforce for Women’s Enterprise. 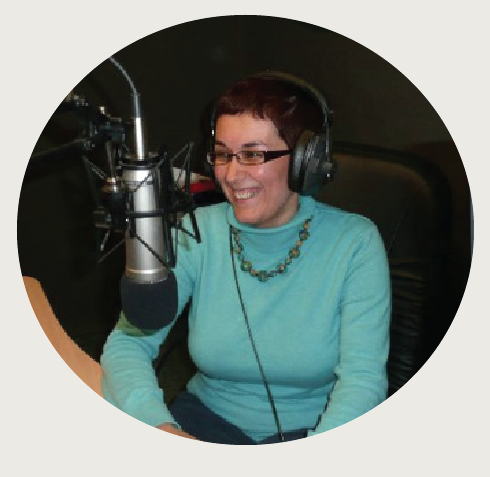 Valerie has appeared on numerous TV and Radio programmes, both for her own businesses and championing those of Clients; been invited to 3 Royal Garden Parties for my services to Women, Entrepreneurship and The Prince’s Trust … and much more. at The Nantwich Bookshop and Cafe. Doors open at 6.30pm. 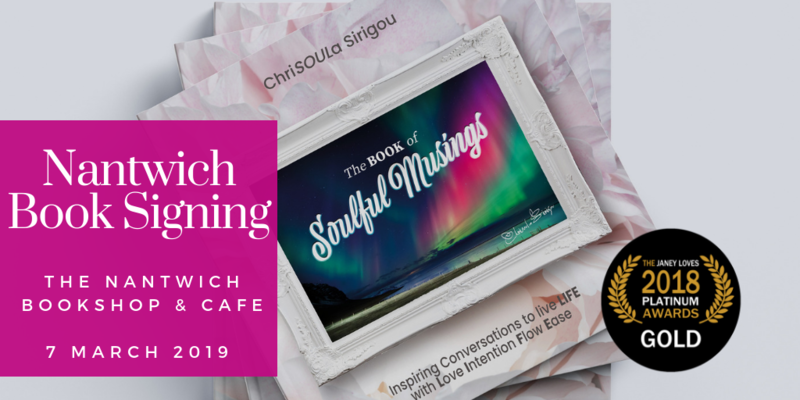 Local author and Broadcaster ChriSOULa Sirigou will be at the Bookshop to launch ‘The Book of Soulful Musings’ – Enlightening insights, tools and guidance from life inspiring conversations to soothe, support and uplift your physical, mental and spiritual wellbeing. Doors open at 18:30 for a 19:00 start. Tickets are £7.50pp which include a £2.50 discount upon book purchase on the night and substantial delicious snacks. There will be a cash bar. ChriSOULa will be giving a talk about one of her favourite topics also explored in her book: “How to live LIFE with Flow and Ease” sharing some of her top tips for mental health and mindful living. Looking forward to connecting with you book lovers and celebrating the magical power of books, self expression and communication from the heart.